^ Vice-Admiral Sir Jeremy Blackham (2007年3月13日) (pdf). 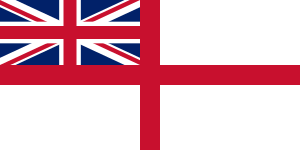 The Royal Navy at the Brink. 1. Royal United Services Institute. http://www.uknda.org/docs/uknda_royal_navy_at_the_brink.pdf 2007年8月10日閲覧。.